How do you take care of a wild rabbit that's pregnant??????? If it were me, I think I'd release it back into the wild and let it do it's thing. 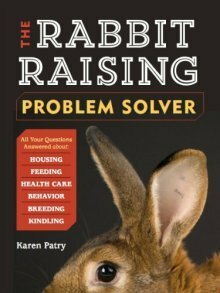 Otherwise, Raising-Rabbits has lots of info on caring for pregnant and lactating domestic rabbits. See if you can apply the info to your own situation.